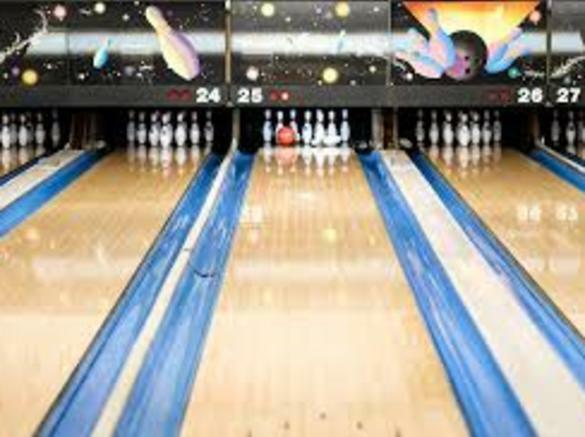 There’s plenty of time to bowl, so join us today! 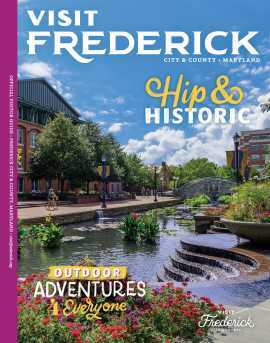 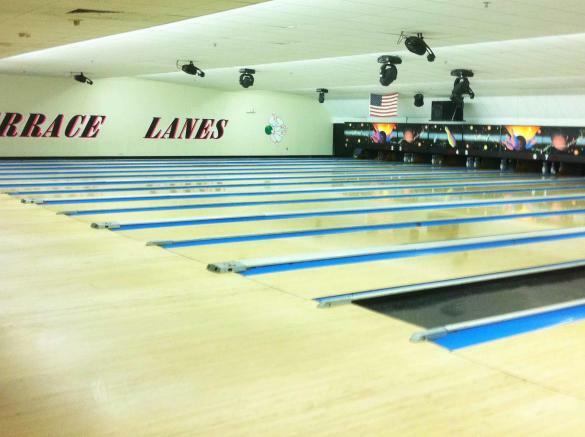 Terrace Lanes is Frederick’s premiere bowling alley, located right off West Patrick Street. 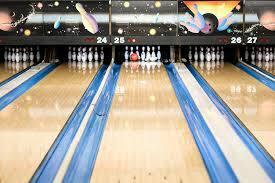 We offer 36 lanes, a pro shop, snack bar, full service bar, video games, glow lights, and a great techno sound system!